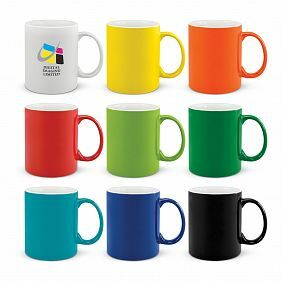 The tried and tested promotional product solution! 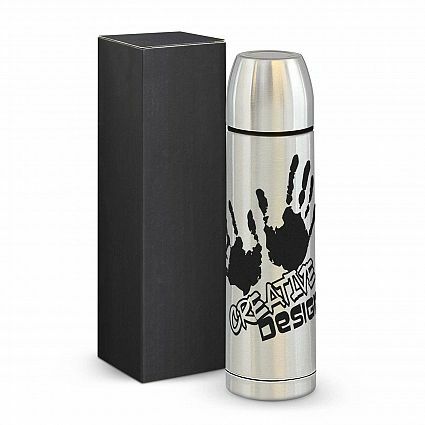 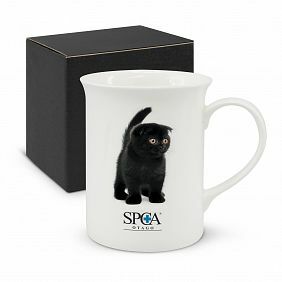 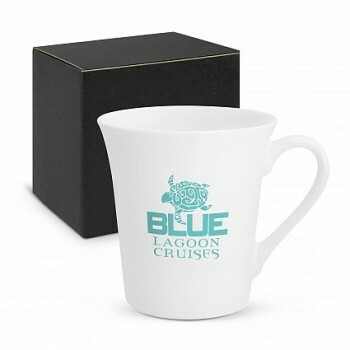 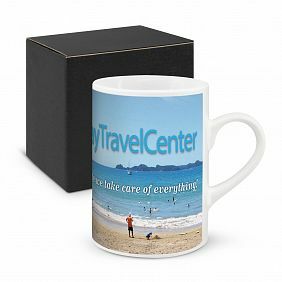 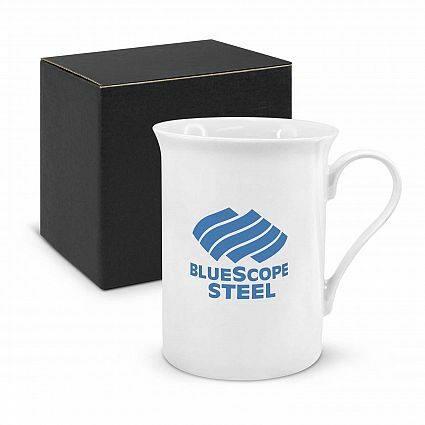 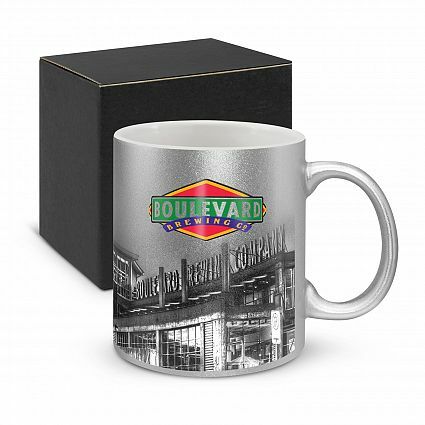 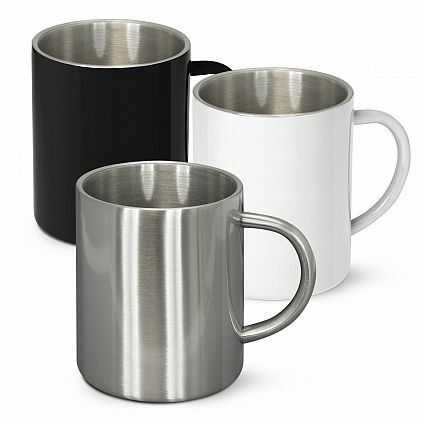 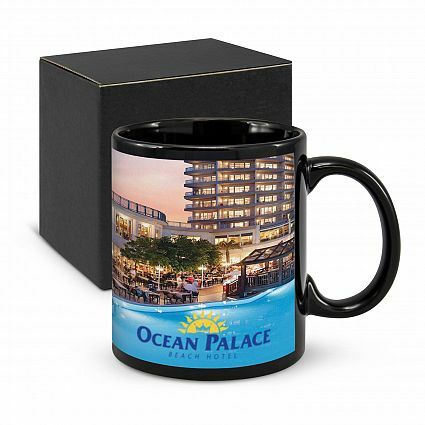 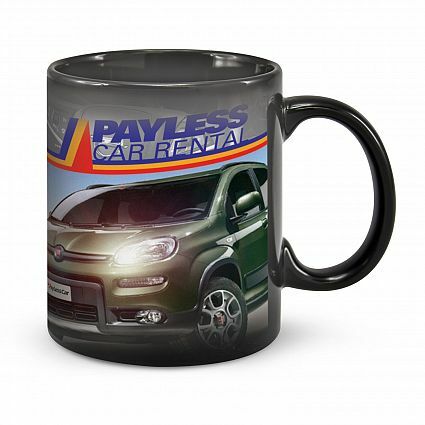 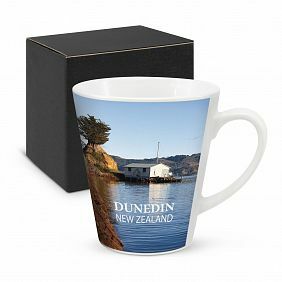 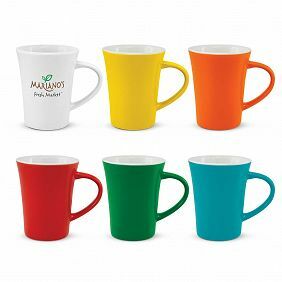 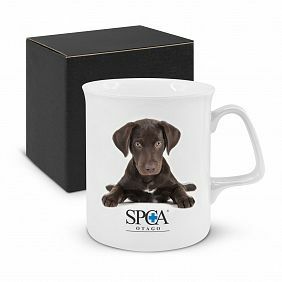 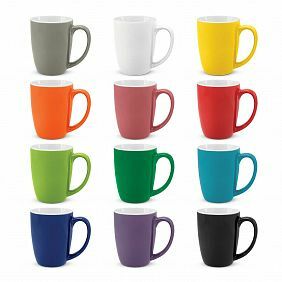 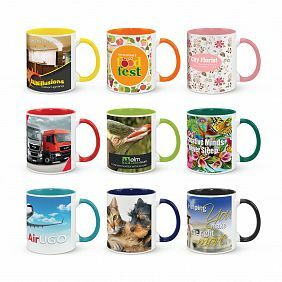 Promotional coffee mugs and travel mugs are a tried and tested low cost promotional product for businesses looking to specifically stay in the visible eye of their customers. 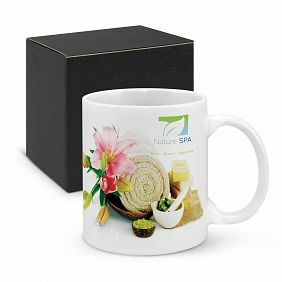 These products have a long marketing life and normally end up either at a clients office or taken home becoming a staple product in their own kitchen, available in stock and ready to customize for your business or event. 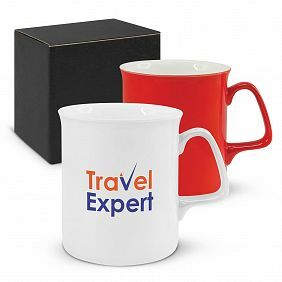 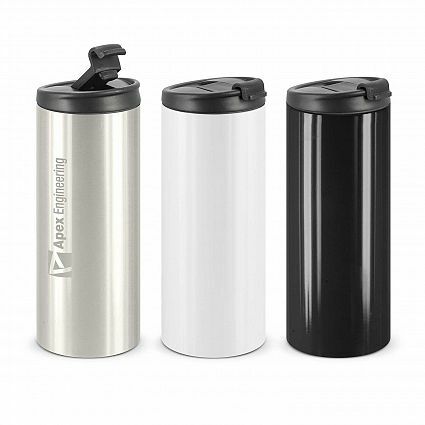 To receive pricing on coffee mugs, travel mugs or flasks, simply fill out the following information and we’ll get back to you with a discounted quotation.